If you have ever been to a Paddy Noonan concert you know how hard it is to get near the dance floor. 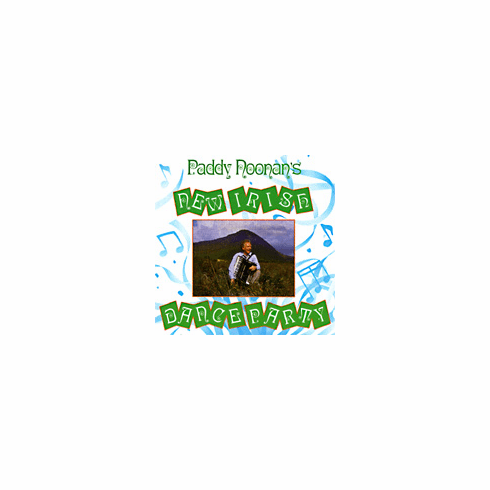 Paddy has called more Irish dance than any performer in American history. After 50 years playing these songs you still have to fight your way to the dance floor at a Paddy show. Great strict tempo instrumental accompaniment for ceili and set dancing from Paddy Noonan and his band.